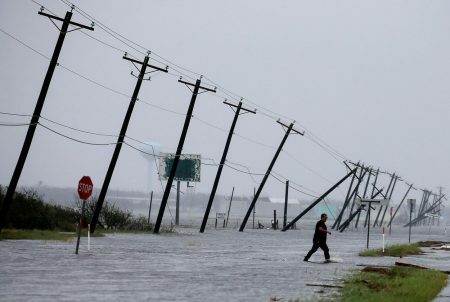 Republican Congressman John Culberson is pushing back against accusations by his Democratic rival, Lizzie Pannill Fletcher, that he neglected flood control in the years before Harvey. 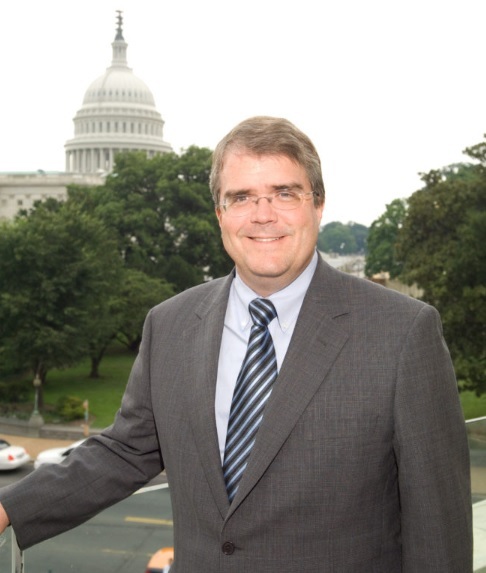 Republican Congressman John Culberson is defending his record on flood control. Culberson represents Texas’ 7th Congressional District and is in a tough reelection fight against Democrat Lizzie Pannill Fletcher. Culberson is the sole member of the House Appropriations Committee from Southeast Texas. He tells Houston Matters that the committee’s chairman gave him a free hand in shaping the $90 billion hurricane relief bill. 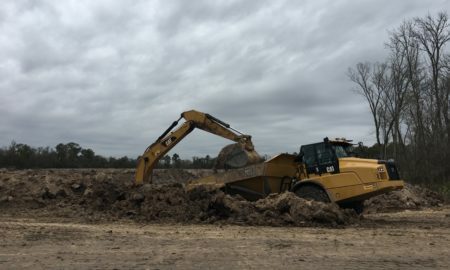 “I found a way to write the bill in a way that put the flood control construction money for Harris County and Southeast Texas at the front of the line by directing the Army Corps of Engineers to prioritize flood control construction dollars to areas of the country that had suffered multiple flooding events,” he says. Culberson counters accusations by Lizzie Pannill Fletcher that he neglected flood control in the years before Harvey. 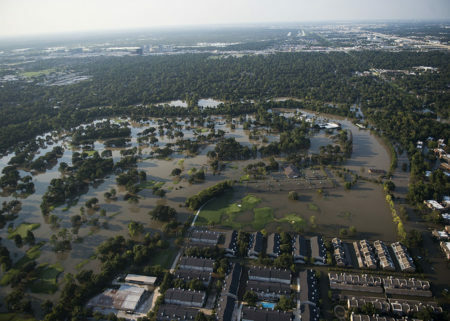 He says he steered hundreds of millions of dollars to the region to widen bayous and to harden the Texas Medical Center against flooding. 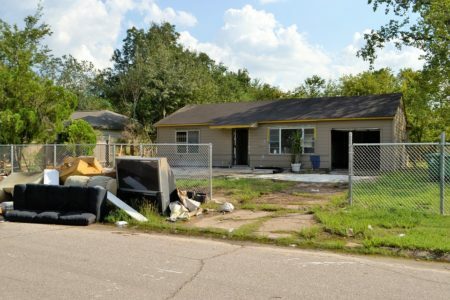 Houston Matters interviewed Fletcher in September.